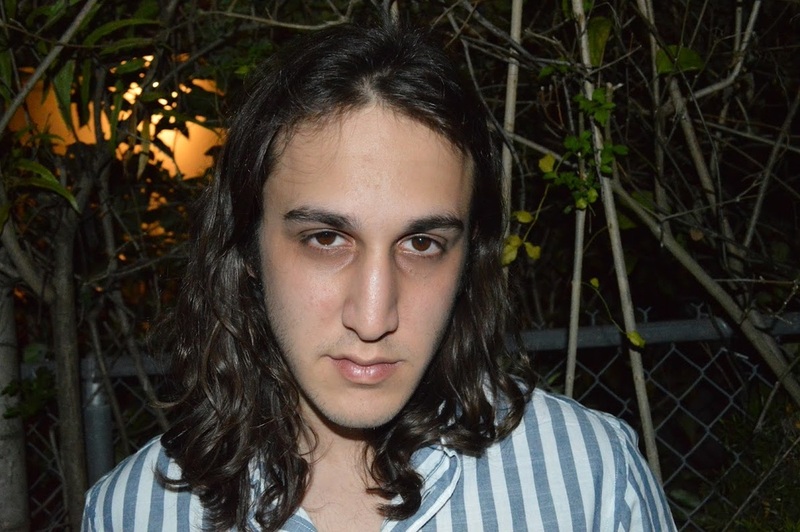 Alec Jerome Kreisberg is an audio and visual artist native to Miami. He has performed in multiple bands in South Florida and is currently composing music and sound designs for the Miami Theater Center. Alec has been a student at the New World School Of The Arts College since 2012 where he originally enrolled to study music - specifically classical violin performance. While in the program his passion for producing electronic music with the intention of scoring games and movies led him to want to create his own visuals and interactive experiences. Leaving the program at the end of 2013 he returned to New World at the end of 2014 to study Art & Technology. Alec is still working to complete his Bachelors Degree while honing his skills in animation, film-making, web-design, projection mapping, and installations with the intention of merging his music and visual skills into a style that is solely his own.